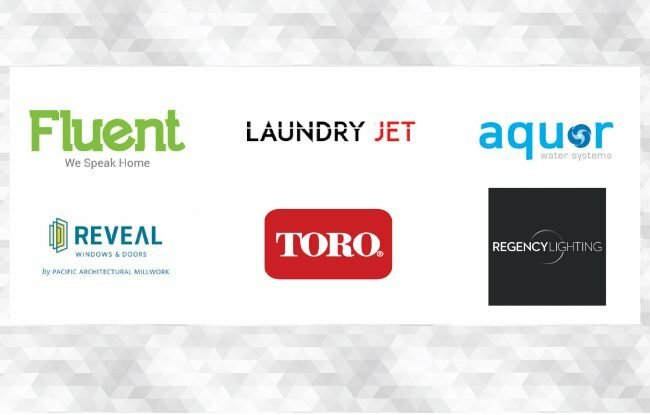 Among the first-time vendors are companies that offer solutions in indoor and outdoor water, laundry and doors and windows. Every year, the TecHome Builder Summit gathers the leading home technology companies in order to connect with the nation’s top homebuilders. This year, there will be even more businesses seeking engagement with these VIPs. 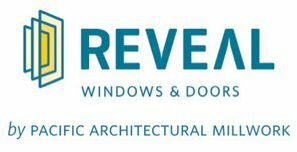 There will be more than 100 companies at the Phoenix Convention Center in Phoenix, Ariz from Dec. 4-6 with representatives looking to meet with the about 250 luxury, multifamily and high-volume builder guests, including many that will be attending for the first time. Aquor Water Systems aims to provide a better way to access water. While plumbing and homebuilding products have vastly improved over the last few decades, outdoor taps remain the most common source of leaks. Aquor Water Systems eliminates this problem with Aquor House Hydrant, the revolutionary in-wall faucet system. Founded in 2014, the house hydrant delivers a beautiful, efficient product that protects our water supply. Fluent Home is a leading provider of home security and home automation services. Fluent’s product offerings include home automation features such as automatic door locks, connected lights and video cameras. In addition to home automation features, Fluent proudly serves customers in the U.S. and Canada with 24/7 monitored security alarms. Improving communities and individual lives is at the core of the Fluent culture, and to that end the company dedicates itself to charitable projects both locally and abroad every year. Laundry Jet is truly the first modern, on demand whole home vacuum laundry delivery system to revolutionize your laundry room. Laundry Jet is not restricted by location and works with both single story and multi-story homes, using an efficient patented vacuum system to transport dirty laundry at the touch of a button. Say goodbye to the overflowing full laundry basket and multiple laundry baskets across your home. This unique vacuum laundry chute design makes it possible to have multiple laundry port locations in your home to send laundry instantly to the laundry room. Regency Lighting is a national lighting distributor committed to supplying quality products and excellent service for commercial, multi-family and architectural clients. Regency offers a full range of services, including lighting design, energy retrofit solutions, construction logistics, replacement products (MRO) and maintenance services. The company’s focus is to provide up-front, transparent project support to maximize savings and streamline the specification and building process. The Toro Company takes great pride in helping its customers enrich the beauty, productivity and sustainability of the land. 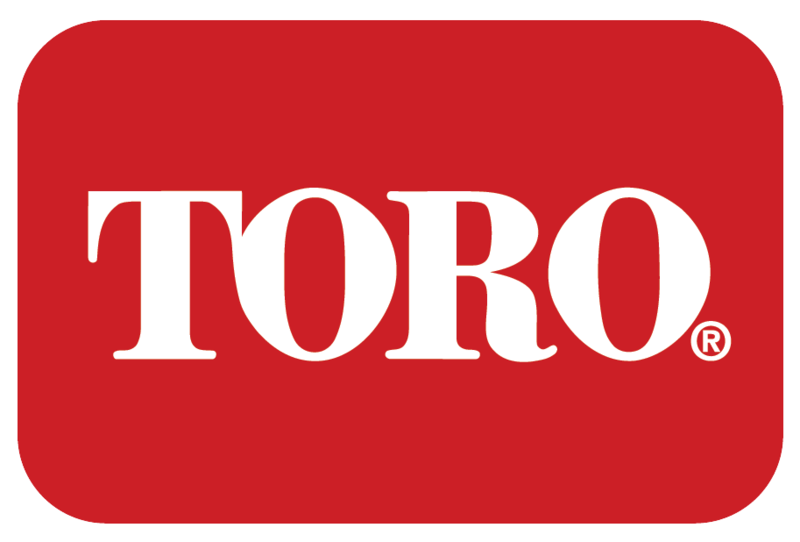 Celebrating its first 100 years in 2014, Toro continues to strengthen its position as a leading worldwide provider of innovative solutions for the outdoor environment including smart irrigation solutions. Through a strong network of professional distributors, dealers and retailers in more than 90 countries, the company offers a wide range of products across a family of global brands to help homeowners. For a full list of 2017 TecHome Builder Summit sponsors, click here.